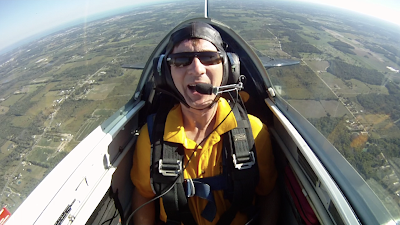 Don Weaver and I headed out yesterday so that I could fly a few instrument approaches for currency in a C-172 and so that he could head over to Ray Community Airport to do some dual in the Acro Camp Pitts S-2B. 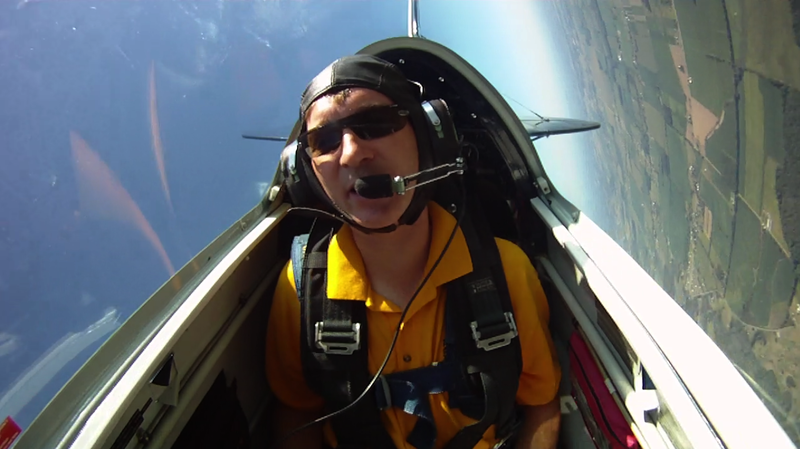 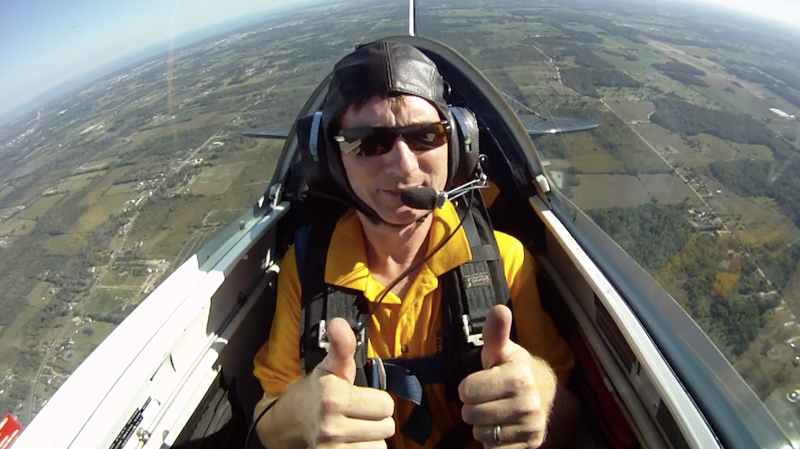 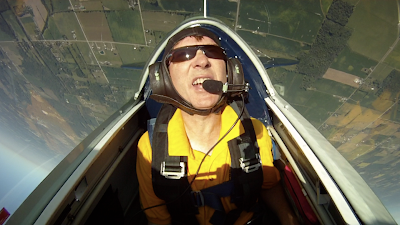 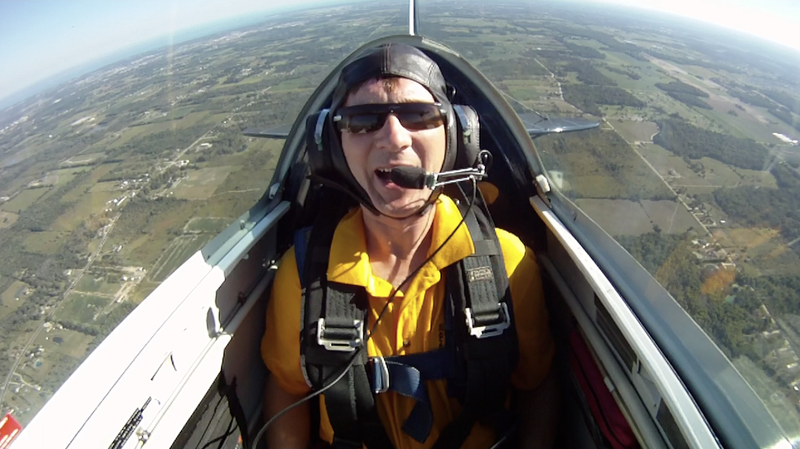 I took along a GoPro HD Hero and stuck it in the airplane to get B-roll footage of Don flying the Pitts. 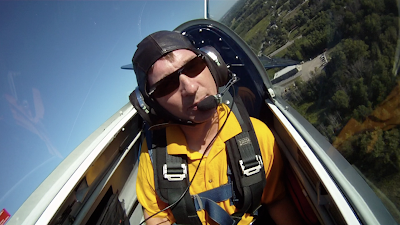 Pretty day out there and we got some good shots.